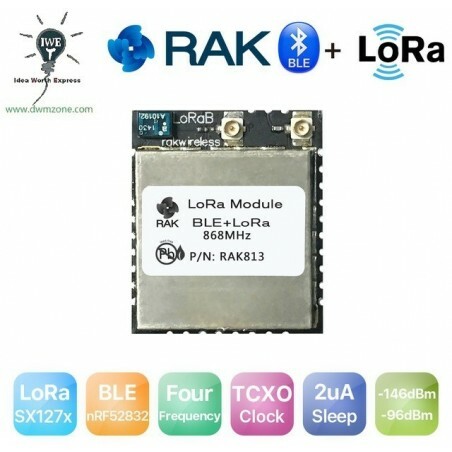 LoRa IOT Developer Kit WisNode-LoRa RAK831 LoRa Gateway Module 433/868/915MHz base on SX1301. 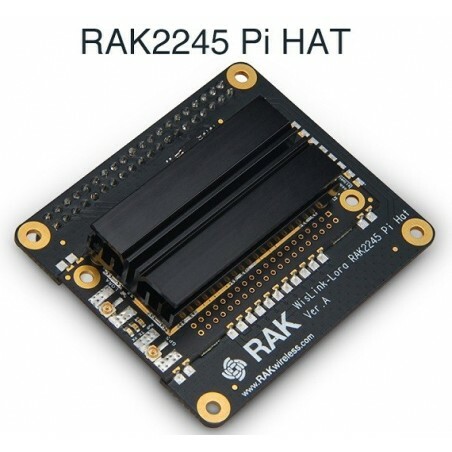 The concentrator module RAK831 is targeted for a huge variety of applications like Smart Metering, IoT and M2M applications. 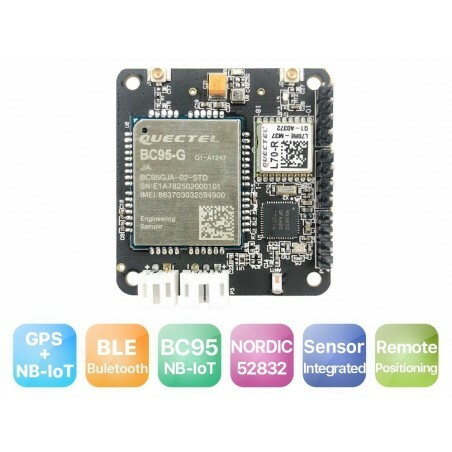 It is a multi- channel high performance Transmitter/receiver module designed to receive several LoRa packets simultaneously using different spreading factors on multiple channels. 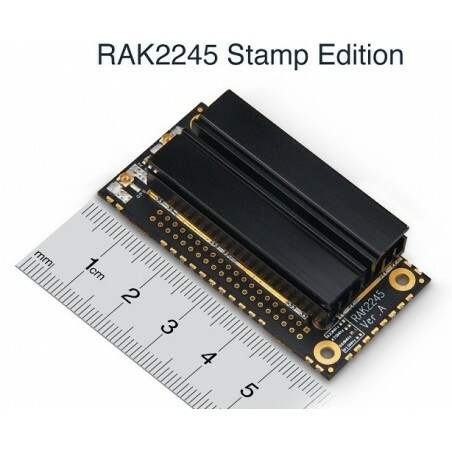 The concentrator module RAK831 can be integrated into a gateway as a complete RF front end of this gateway. 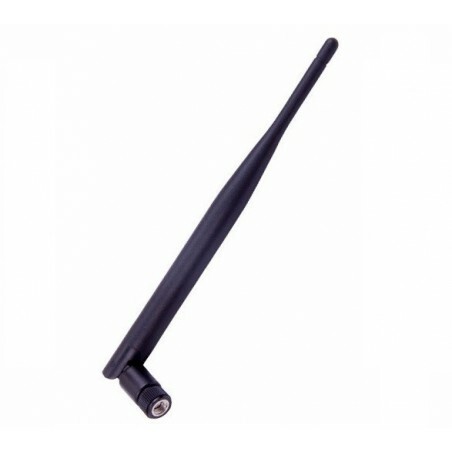 It provides the possibility to enable robust communication between a LoRa gateway and a huge amount of LoRa end-nodes spread over a wide range of distance. The RAK831 needs a host system for proper operation. 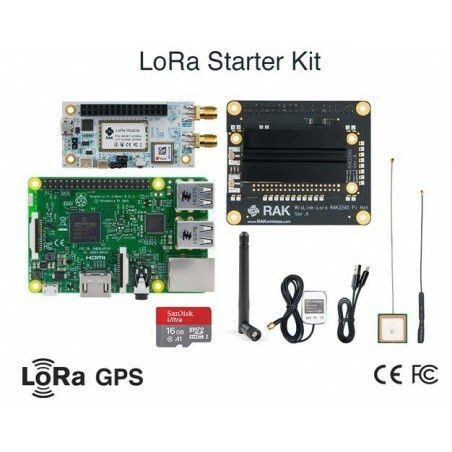 This is a ideal modular products to help you realize the whole Lora system development. With the USB-SPI converter module FT2232, you can quickly to make the software development in your PC. But also, you can integrate the concentrator module to your production product to realize the Lora gateway function.This is very economic way to address for a huge variety of applications like Smart Grid, Intelligent Farm,intelligent Farm and Other IoT applications. End-point nodes (e.g. sensor nodes) can change frequency with each transmission in a random pattern. This provides vast improvement of the system robustness in terms of interferer immunity and radio channel diversity. 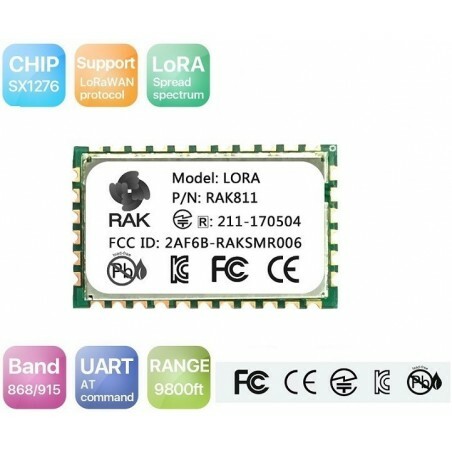 RAK811 868MHz/ 915MHz LoRa module complies with the latest LoRaWAN Class A & C protocol specifications, it is simple to access LWPA IOT platforms integrates SX1276 and stm32L with TELEC CE FCC KCC certification. 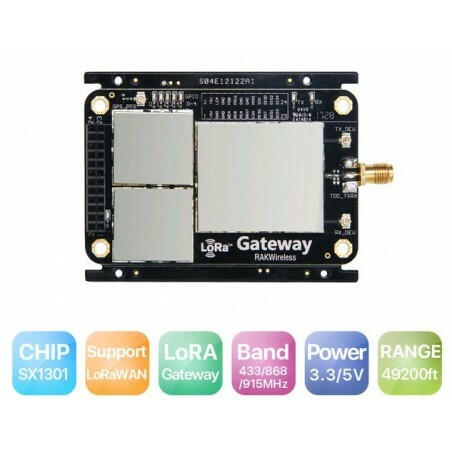 DWM-RAK83 433MHz/ 868MHz/ 915MHz SX1301 LoRa/ LoRaWAN Gateway Module combine a host system like Raspberry Pi or WisAP(OpenWRT based) or WisCam to help you realize the whole Lora system development.